Is your home’s ingress slightly lacking in the design and style department? 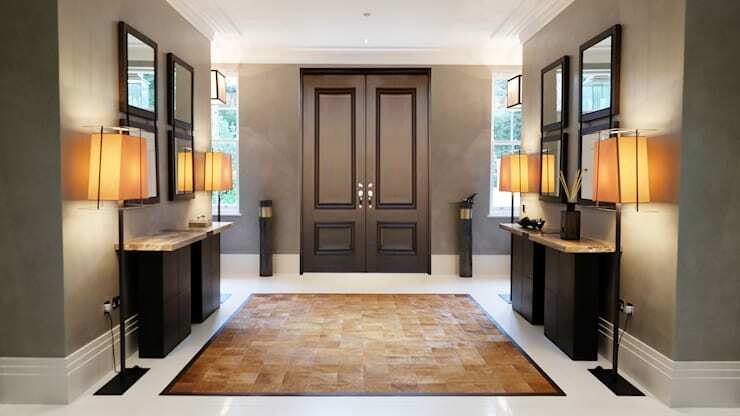 If your answer is yes, it might be time to update your hallway or corridor? To get you started we’ve gathered 12 of our favourite entries, halls and corridors to inspire, delight and motivate you to update your own space. 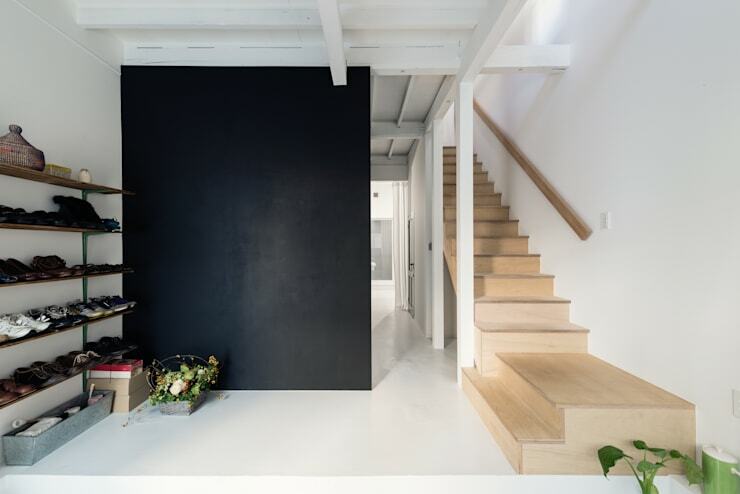 From sleek and minimal to eclectic and colourful, we’ve got a range of impressive, enduring examples that will definitely get you thinking about your own interior design. Take a few cues from the following elegant, refined and exciting illustrations below and give your abode a sleek, chic and stylish update. 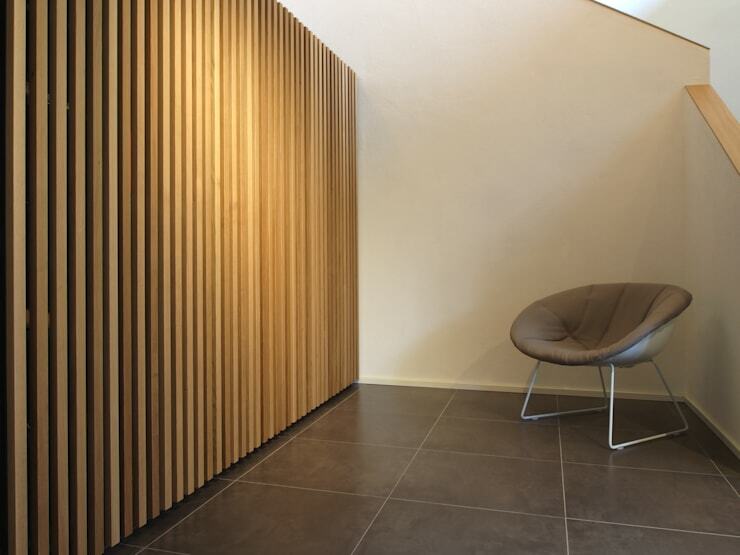 The designers of this example have opted for simplicity to create a truly timeless yet engaging entrance and hall that offers warmth from the timber, and a retro space to sit. 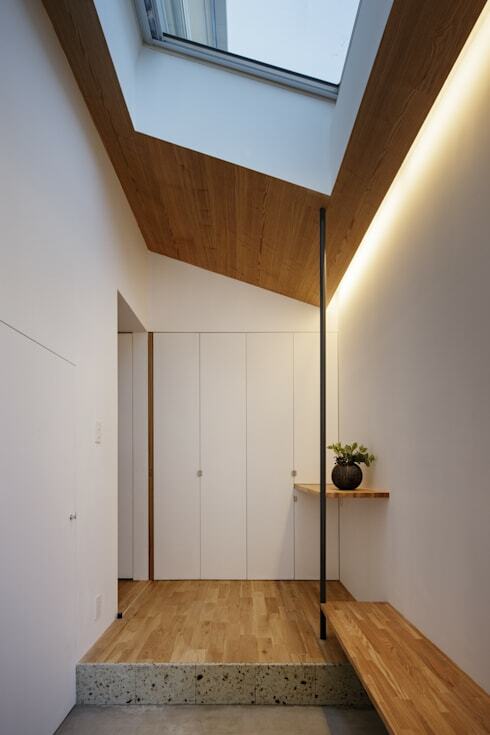 Roof lights open up this entry, infusing abundant natural illumination, while the built-in cupboards would make a fabulous space for coats and household clutter. Keeping a hallway or corridor neat and tidy is often an exercise in futility. 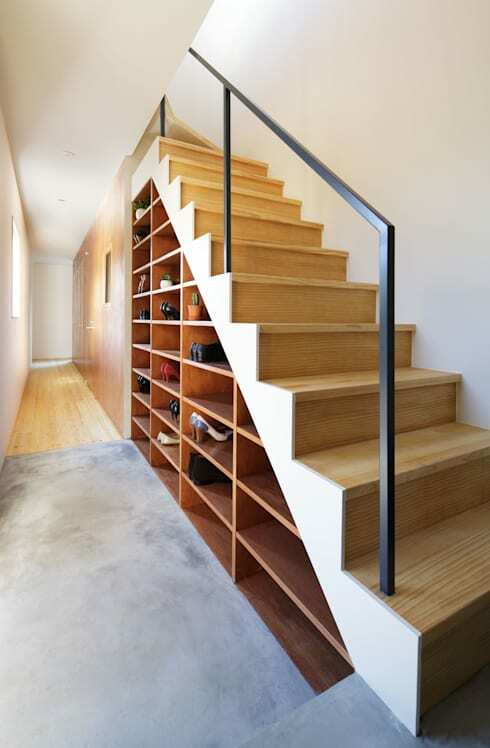 However, these under-stair shelves provide an easy space to keep shoes and necessities that might otherwise get in the way. This industrial entry is perfect to copy! 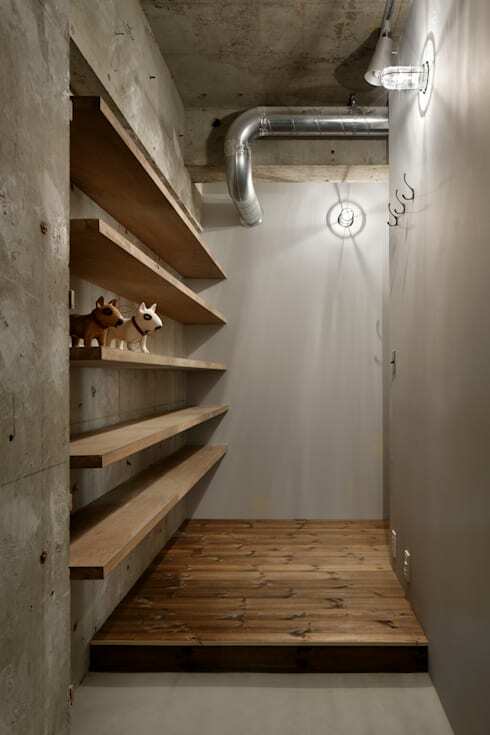 Strip back walls to reveal bare concrete, while adding simple hooks and timber shelves for storage. 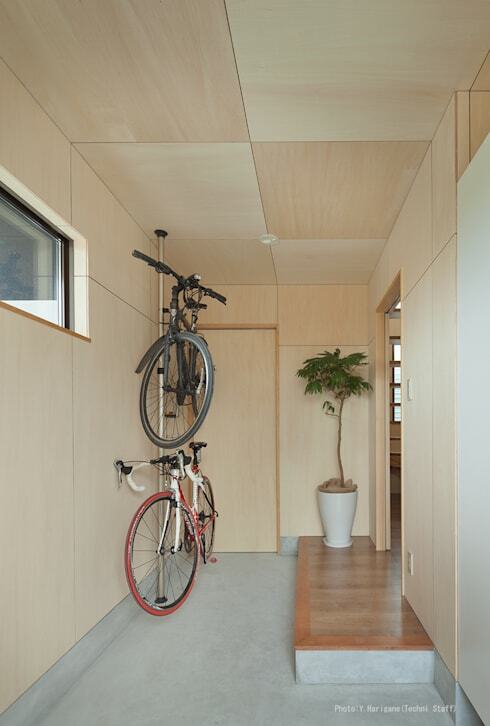 This gorgeously light and bright entry boasts a vertical storage system for the owner’s two bicycles, saving space and producing an eye-catching feature. A chalkboard wall is easy to recreate in your own home, and is perfect for children and adults alike. This hallway makes the most of its space with built-in joinery, as well as a handy home office and workspace. Often entrances and hallways are integrated with the other living areas or spaces within the home. 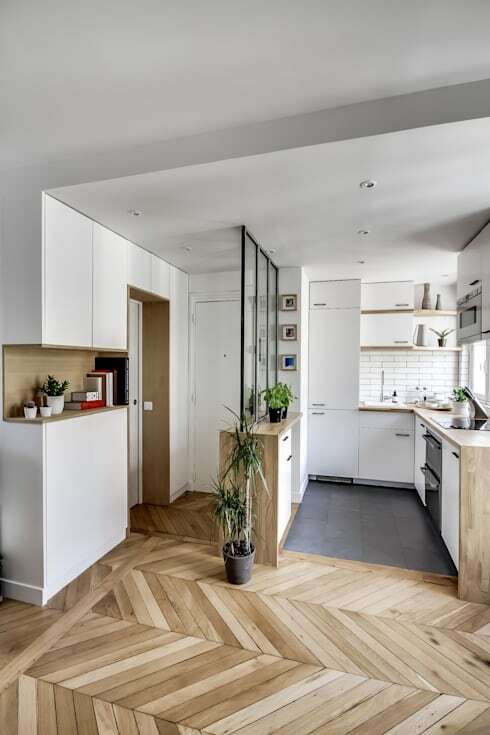 In this instance, you can easily separate the space using a glass screen and a built-in cupboard. Check out the image above for a well-designed example. Sometimes our homes need a quick pick me up and a bright coat of paint is a simple and easy solution. 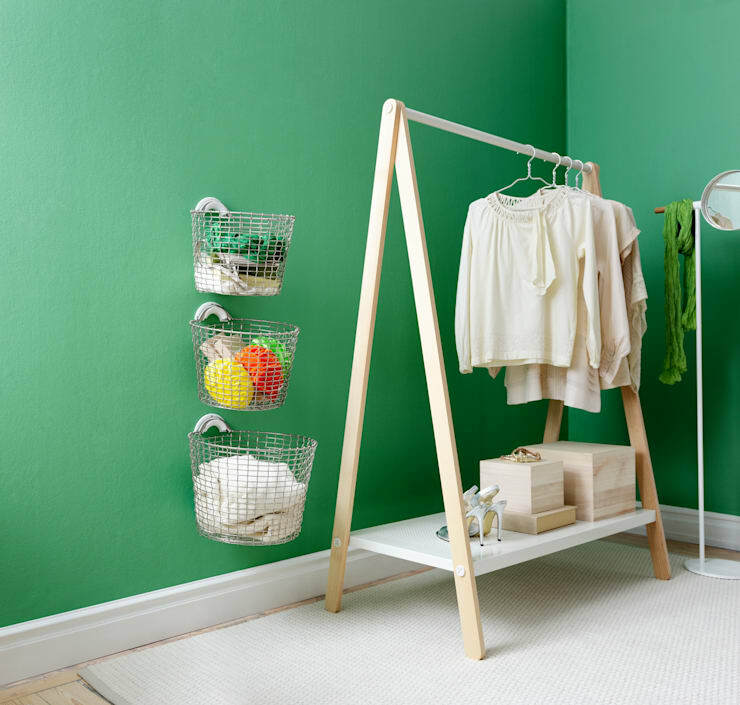 Opt for the colour of the season, and add a simple coat rack to contrast and add functionality. 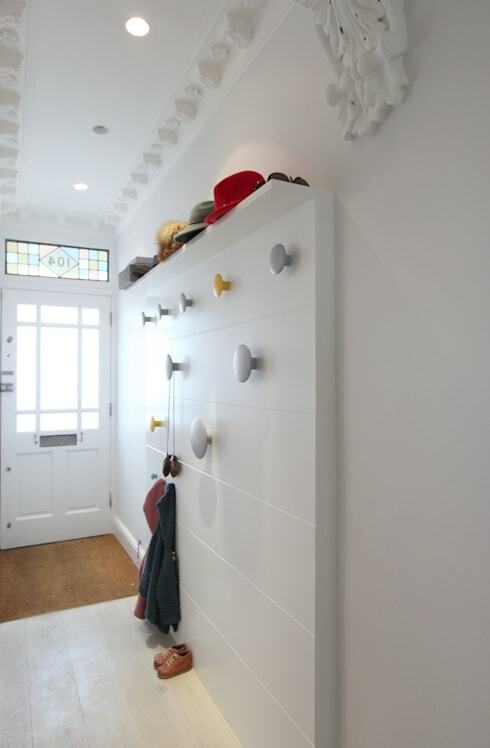 Work with your walls by installing and adding hooks and shelves. These colourful hooks are perfect for guests and family members to leave their essentials at the front door, while keeping the hallway or corridor clean and clutter free. Large mirrors are simple to install, while their reflective surface opens up and expands the perceived floor plan and corridor space. Symmetrical hallways are timeless and impressive. 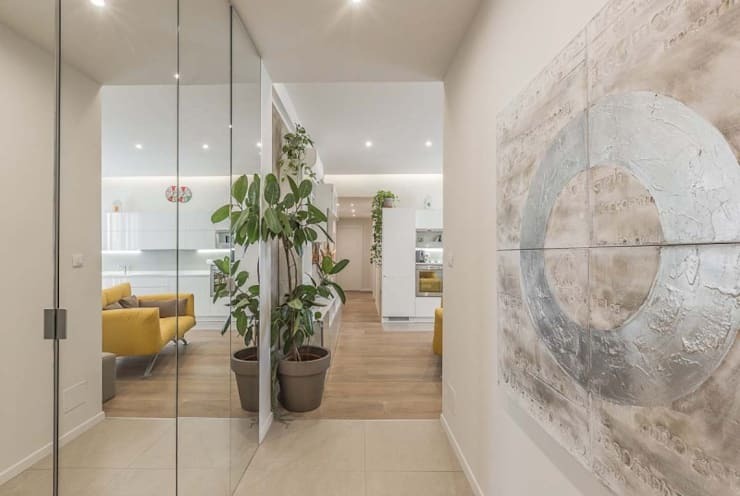 If you have a large space you might want to emulate this example, otherwise stick to one wall and add a console table, lighting, mirrors or artwork. Would you like to see some more gorgeous entries and hallways? Check out: 10 affordable ideas for your hallways and corridors and keep reading! Which hallway style would suit your home? Let us know below!